Therefore it is unlikely that there will be too much variation in the offerings that each one provides you with. Maybe surprisingly, the requirements to open a business bank account aren’t super straightforward. So let’s see how to get rolling on opening a business bank account, which really is a big deal! Even if doesn’t seem that momentous, it is. 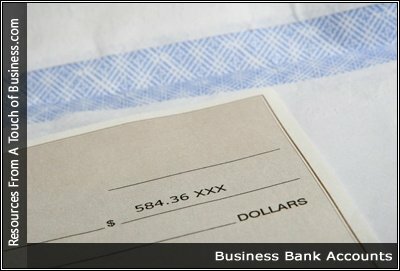 Here’s what to look for in a small business checking account so that your business banking works for, not against you. Businesses tend to have many transactions each month, and cash-based businesses even more than most. not your personal checking account. Likewise, you’ll pay business expenses out of the business account.